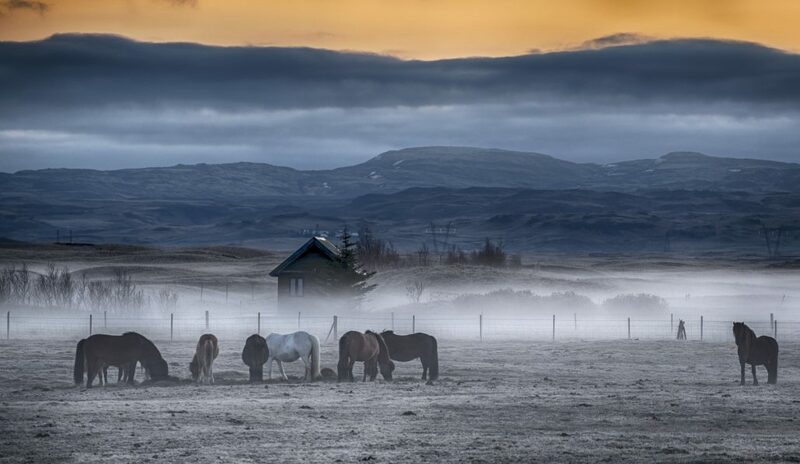 Tourism in Iceland has grown over the past few years. 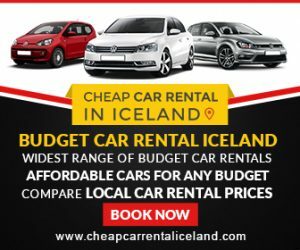 To fulfill the needs of travelers in Iceland a number of car rental agencies, camper rentals and tour operators have listings on Randburg.com where they advertise their services. Take a deeper look at their pages below and pick the one you like best. They are all different and have great quality service and are all highly rated on the internet.